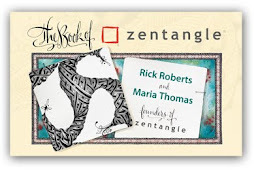 Zentangle: Anything is possible . 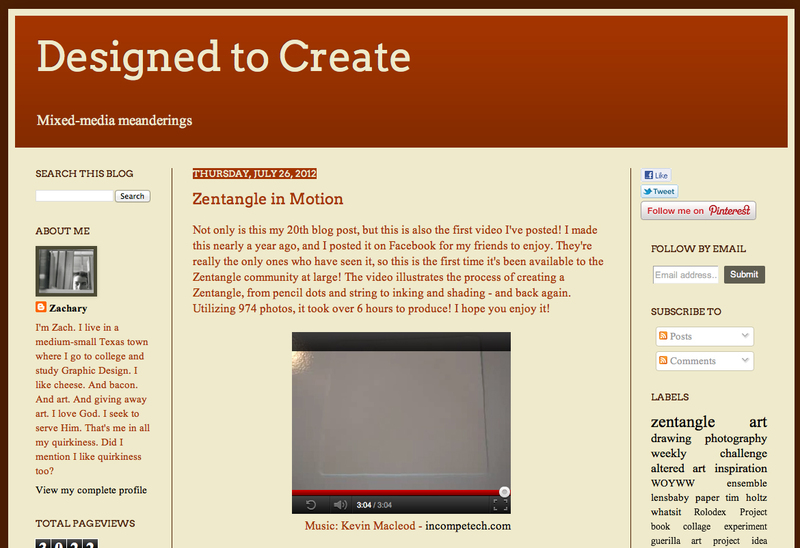 . .
Now, imagine taking a picture of each stroke (974 pictures to be precise) and creating a time-lapse video. That's what Zachary did. We invite you to enjoy this wonderful visual treat. 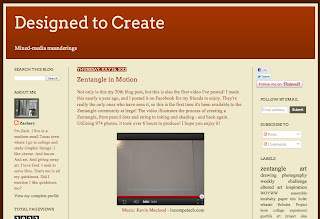 Zach calls it "Zentangle in Motion" and you can view it here on his blog. It's only a few minutes long. We think you'll love it. Thanks so much, Zach, for putting that together. Thank y'all so much for featuring my video! I feel honored - and humbled. I hope one of these days to become a CZT...if you're ever in Texas, give me a holler! I'd love to meet y'all! That was tons of beautiful fun! Thanks Zachary, for sharing your labor of love with us. Great job, Zachary, thanks! I've done time lapse --extraordinarily labor intensive - it's really impressive what you have done!